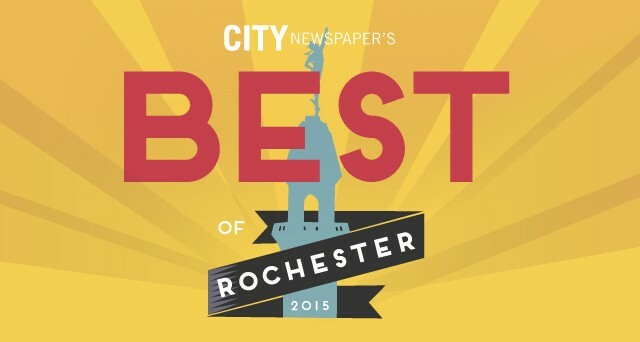 The 2015 Best of Rochester survey is now closed. Thank you to all who participated. 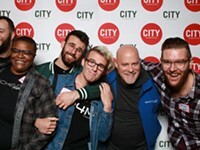 Check City's October 28 issue on stands or online for the final results! We're all guilty of it: sticking to our favorites. 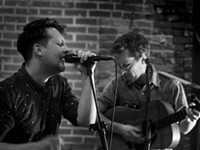 We all have our go-to restaurants and hangouts, our favorite bands and performers, and even our favorite stores. It's simply easier to stick with what you know. But Rochester is a big city, with plenty of great people, places, and things. It's just waiting to be discovered. 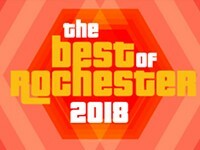 In the first round of City Newspaper's annual Best of Rochester readers' poll we asked what it was that you would want to tell a newcomer about our city, or even, what it was that your neighbor should know about in order to see Rochester with a new perspective. We want readers to use these suggestions as a travel guide of sorts to the city. 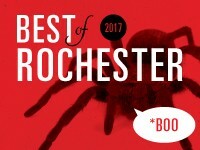 So before you cast your final vote, take some time to explore and consider the suggestions of your fellow Rochesterians. Is that really the best sushi you've had in the city? If you were entertaining an out-of-towner, would that location really summarize Rochester? Have you learned the name of the bartender or barista that made your drink? There's a lot to see, and a lot of opportunities for adventure. Who knows? Maybe you'll find something special. Voting for the final ballot closed Friday, October 16, at 5 p.m. 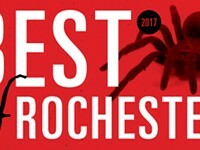 Check back on Wednesday, October 28, to find out who will be named the Best of Rochester 2015.